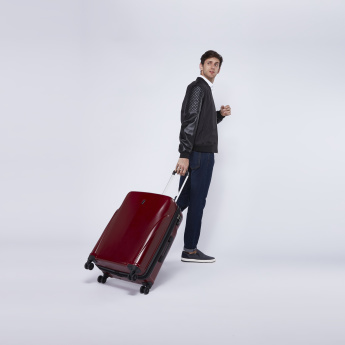 Designed for today's modern elite, this textured travel bag makes trips and outings an easy affair. 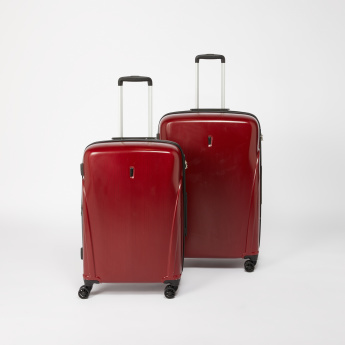 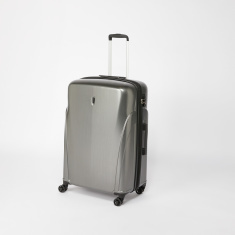 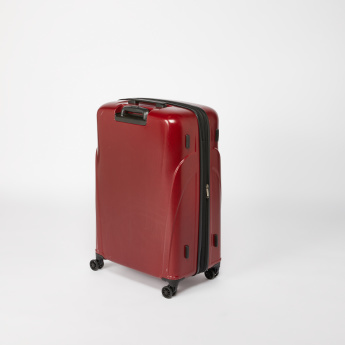 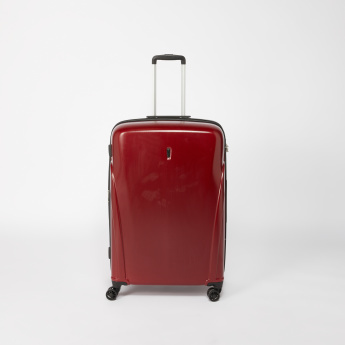 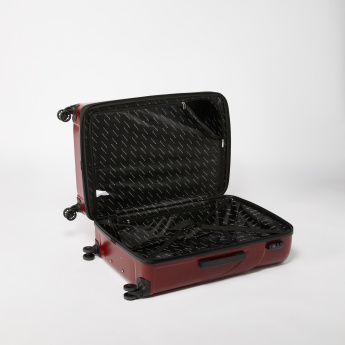 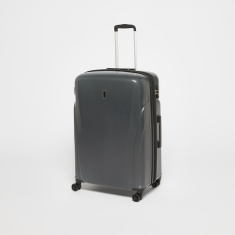 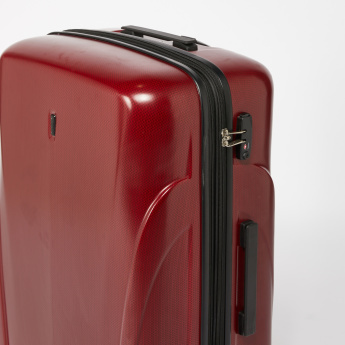 The trolley bag is easy to move around with owing to the smooth 360-degree spinner wheels. 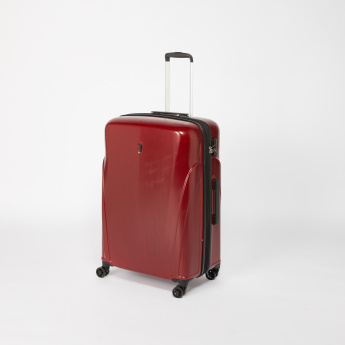 Featuring a catchy tone, the bag is a delight for travelling with.